Grenadian athletes competing at the Pan American Games in Toronto were congratulated and toasted Friday evening by relatives, friends and other Grenadian nationals. 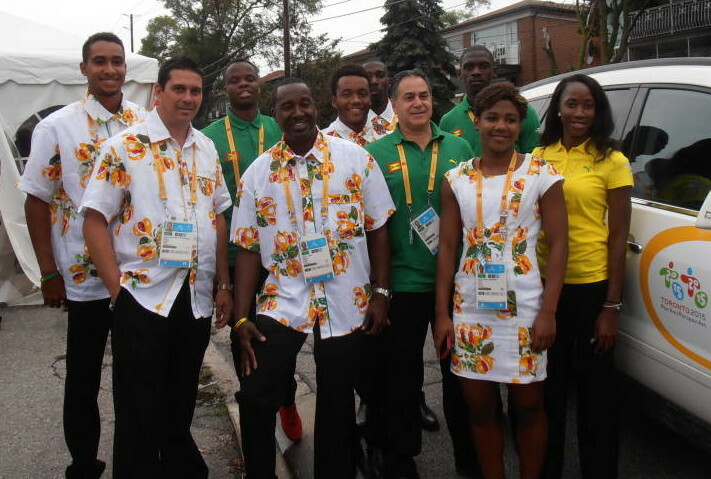 The athletes, as well as coaches and Grenada sports officials, were the guests of honour at a reception organized by Grenada’s Consulate General in Toronto, the Grenada National Olympic Committee (GNOC), and Grenada’s Ministry of Sport. The event was held at the Jean Augustine Centre for Women’s Empowerment, which is named after Grenada-born former Canadian parliamentarian Dr Jean Augustine. So far, Grenada has competed in swimming and tennis but has not won a medal. However, GNOC General Secretary Veda Bruno-Victor told Grenadians at Friday’s reception that she’s optimistic that Grenada could win a medal in next week’s track and field events. 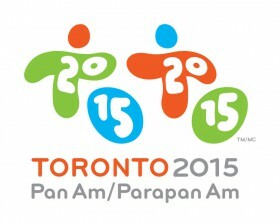 The track and field team is Kanika Beckles, Bralon Taplin, Lyndon Victor and Kurt Felix. Felix, a decathlete, won a bronze at last year’s Commonwealth Games in Scotland.